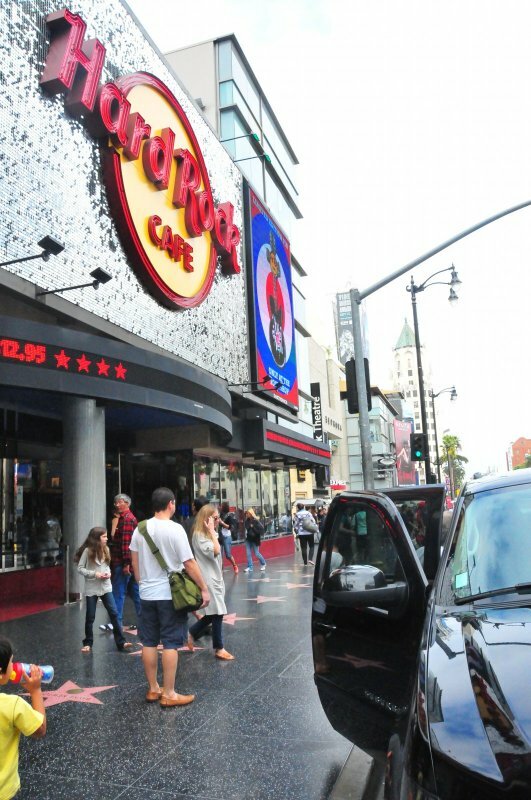 Hollywood is a town that is fuelled by both big dreams and tons of studio cash. A town that wasn’t so much built as it was born. Some orchards along a dusty grid of roads in 1900 were magically transformed into a packed urban entertainment district by 1930. A metropolitan center apart from downtown, where the emerging film industry and elite toasted their triumphs and mourned their failures. 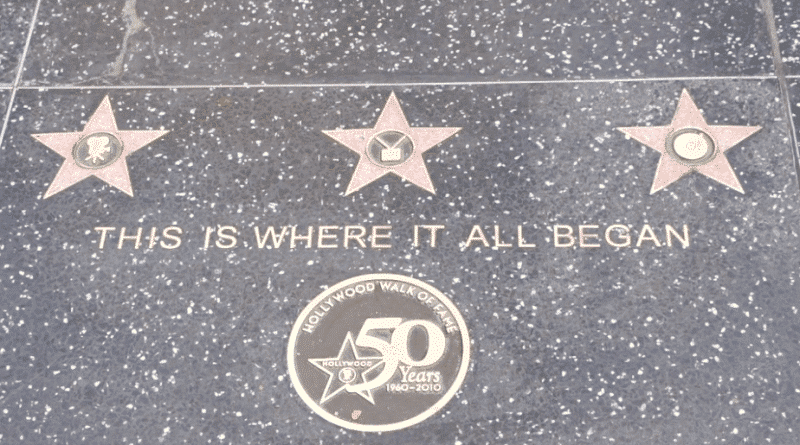 Hollywood is a city with a long history, where its builders borrowed from the past and reveled in the present by creating their dreamland. Whatever classic adornment and art deco fixture they could come up with to construct grand buildings for a grand era was conceived and then realized here. 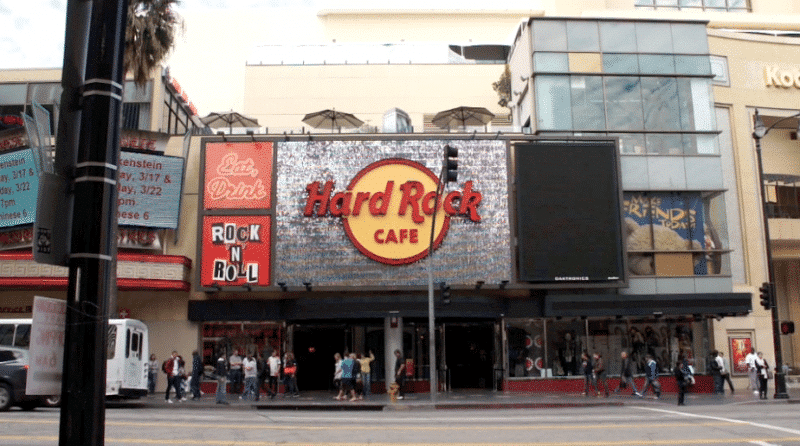 But even though its glittered past has been buried by over a half century of studio moves, chain stores infiltration, and urban population shifts, a glimmer of the old Hollywood is still here for those who are willing to work for it. Now this is YOUR opportunity to walk through it and become one with the magic. 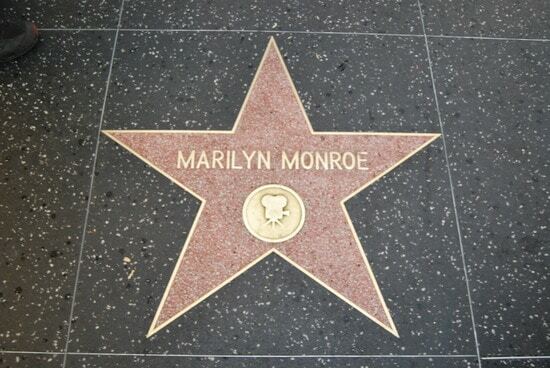 By the 1920s, Hollywood had become world-famous as the center of the United States film industry. In 1918, H. J. Whitley commissioned architect A. S. Barnes to design Whitley Heights as a Mediterranean-style village on the steep hillsides above Hollywood Boulevard, and this quickly became the first celebrity community. Among Whitley Heights” many famous residents have been Rudolph Valentino, Barbara Stanwyck, W.C. Fields, Jean Harlow, Carole Lombard, William Powell, Tyrone Power, Gloria Swanson, Rosalind Russell, Judy Garland, and Marlene Dietrich to name a few. From the 1920s to the 1940s, a large percentage of transportation to and from Hollywood was by means of the red trolley cars of the Pacific Electric Railway. 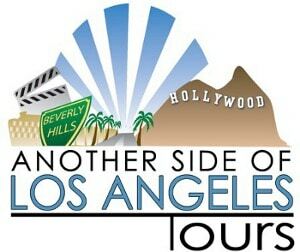 On this tour, Another Side Of Los Angeles Tours will take you back in time and a step forward into today’s Hollywood. The memories of the past are stilletched into every plaster detail of ol’ Tinseltown, you just need to know where to look. 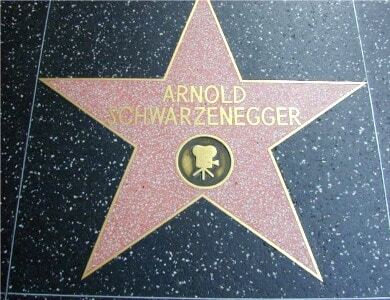 This is Hollywood! Enjoy! Approximately 1 hour 15 minutes.